Intrinsically Safe Tablet Xplore XSlate R12 is Class 1 Division 2 certified. 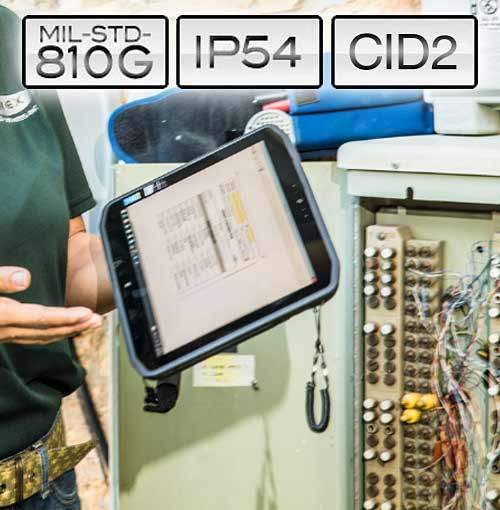 MIL-STD-810G and IP54 rated for water and dust resistance. 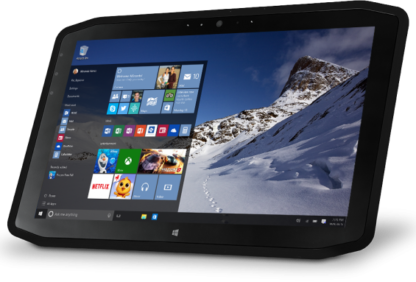 7th generation Intel Core i7 vPro and Intel Core i7 processors with Windows 10. 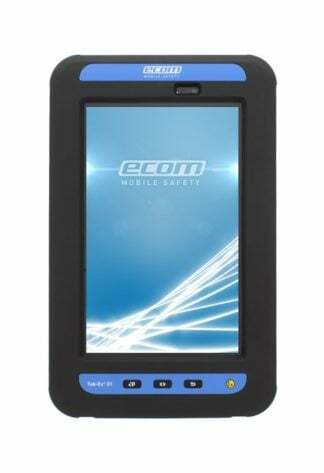 Pass-Through antenna for WWAN, WLAN and GPS. 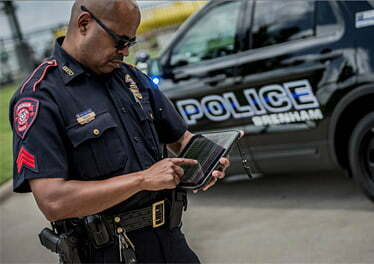 4G LTE Broadband and 802.11ac Wi-Fi. 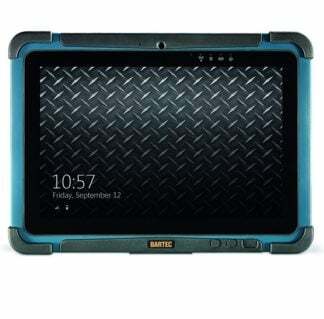 Capacitive 10-Point Touch. 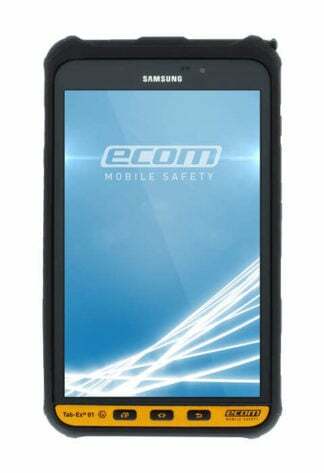 8 MP rear camera and 2 MP front camera. 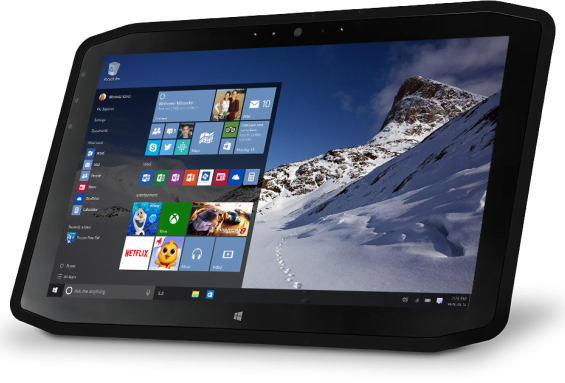 Up to 1 TB SSD and 8GB memory. 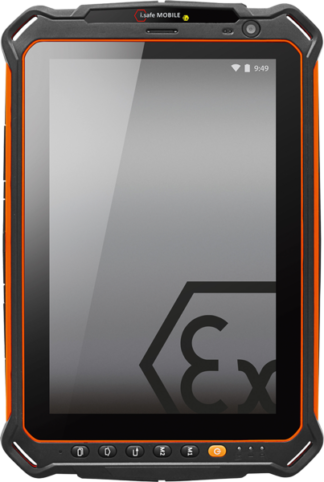 Hot-Swappable Battery. 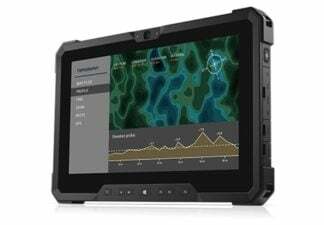 Microsoft Azure Certified for IoT 6 ports including HDMI, micro-sim and USB. 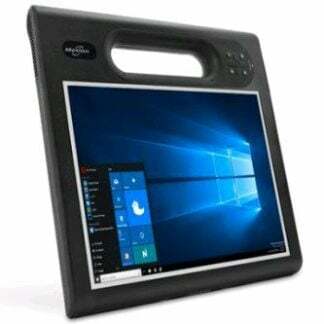 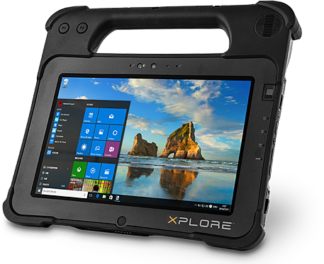 If you need a desktop, a laptop or a rugged tablet to do computing, research and other data-intense tasks in the office, vehicle and in the field, you have Intrinsically Safe Tablet Xplore XSlate R12 to do these jobs with ease and accuracy. 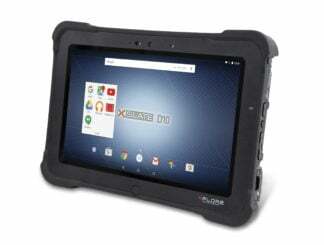 Xplore XSlate R12 is highly mobile and extremely flexible Class 1 Division 2 certified tablet and computer. 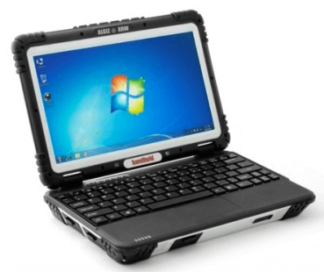 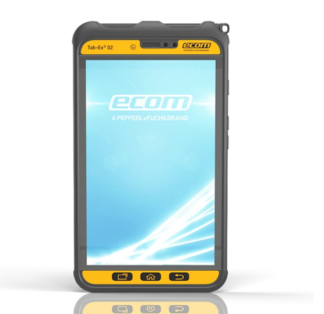 Yes, it is a 2-in-1 device built rugged with both MIL-STD-810G and IP54 ratings. 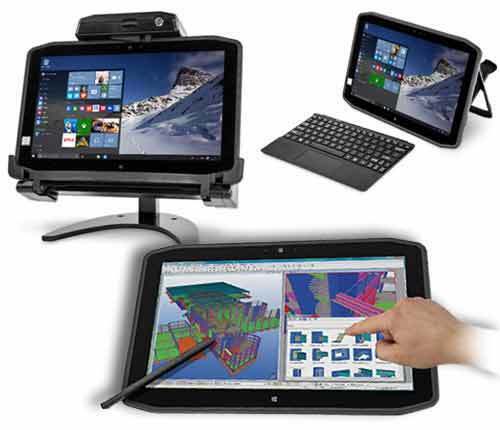 It features a pass-through antenna capability for WWAN, WLAN, and GPS in both tablet and Secure Mobile Dock. 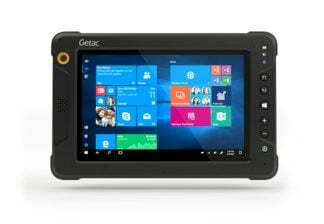 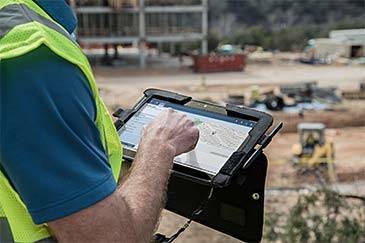 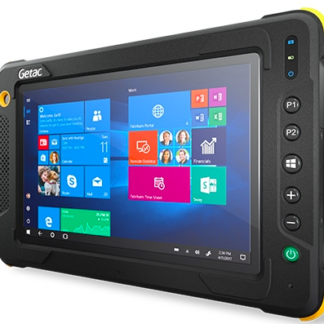 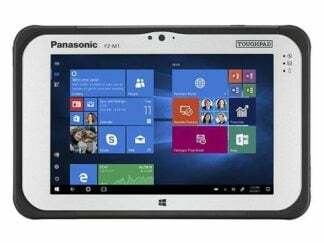 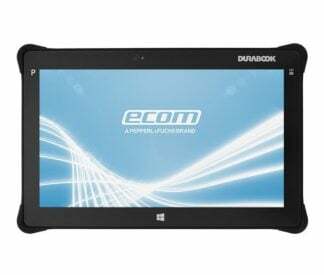 Powered by Windows 10 Pro 64 bit operating system, this rugged tablet is backed up with Intel Core i7 vPro -7600U and Intel Core i7-7500U. 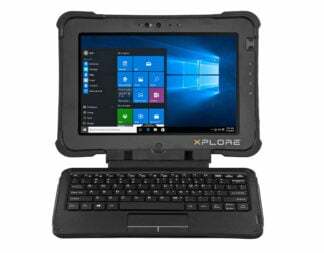 A rugged device with the best outdoor-viewable display in its class, Xplore XSlate R12 features 1000 Nit View Anywhere Technology protected by Corning Gorilla Glass. 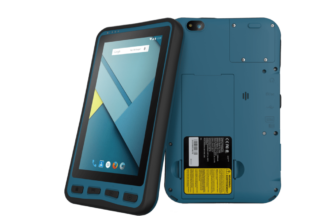 It also features 4GB and 8GB memory and a storage of 512 GB and 1TB to accommodate a lot more files. 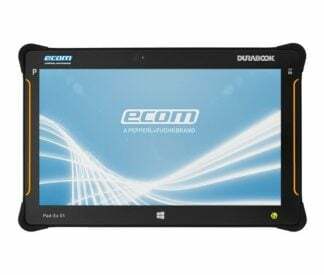 Enjoy a full HD resolution 1920 x 1080 and capacitive 10 point touch everytime you use it for work and in hazardous areas. 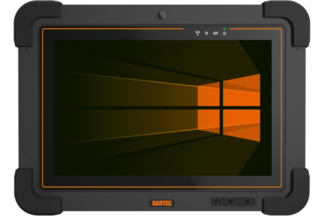 Graphics is top-notch with Intel HD Graphics 620 i7-7500U, i7-7600U. 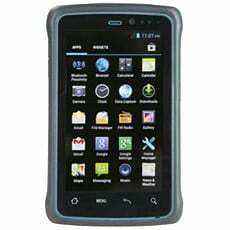 For bright and crisp result in pictures and videos, Xplore XSlate R12 is designed with 8MP rear camera and 2MP front camera. 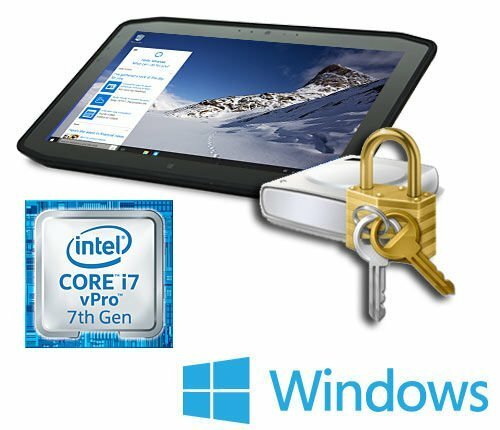 Extended Warranty and xDefend Programs Available. 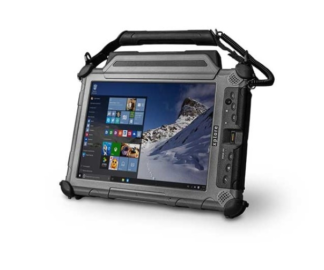 To accommodate various media types, Xplore XSlate R12 has 6 ports including a HDMI, Micro-SIM and USB that you can use to transfer files. 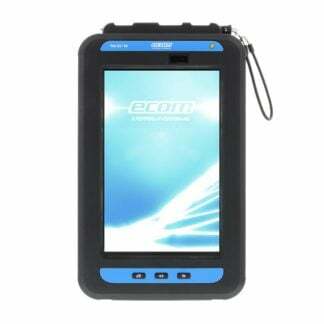 It also features the best battery performance with up to 9 hours of operation and 2.75 hours charge time. 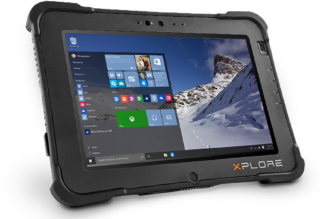 Xplore XSlate R12 is also lightweight and pocket-friendly, weighing at 2.95 lbs and measuring 12.93 x 8.17 x 7.5. 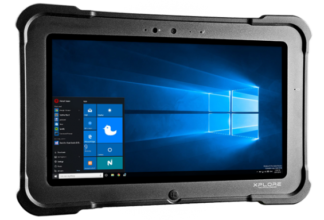 Backed up with Intel High Definition Audio and Realktek HD Codec, Intrinsically Safe Tablet XSlate R12 is truly one of the most innovative C1D2 devices designed by Xplore. 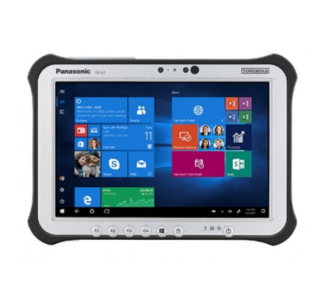 Intrinsically Safe Tablet Xplore XSLATE R12 is indeed the tablet that makes you do the job 100x easier and faster and smarter. 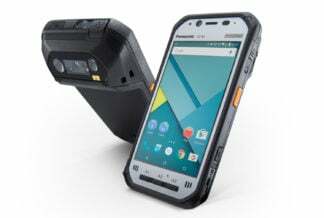 Connectivity is fast with 4G LTE connection. 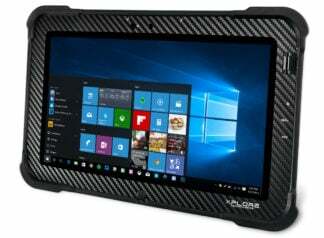 Input and review data, compute complex numbers, and browse the internet – all of these demanding tasks are possible in this tablet. 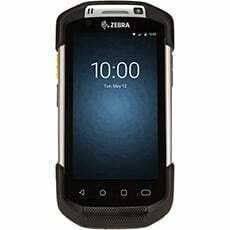 Certified for Class 1 Division 2 hazardous area use. 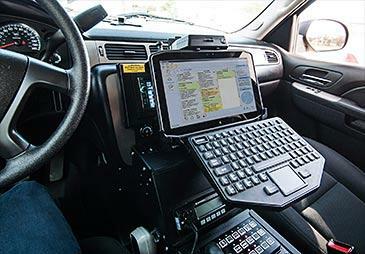 You can’t complain, this is it right here.